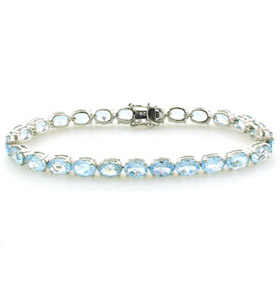 Sky blue topaz silver necklace. 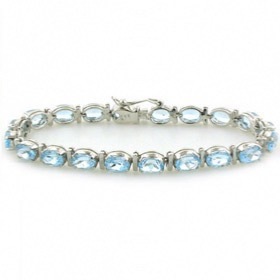 This fabulous necklace exudes glamour and features top quality sky blue topaz gemstones. 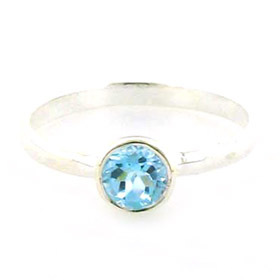 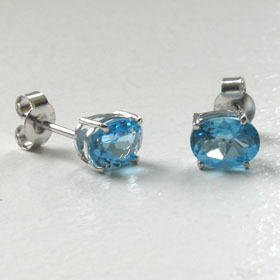 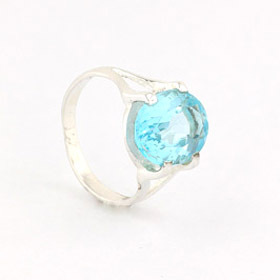 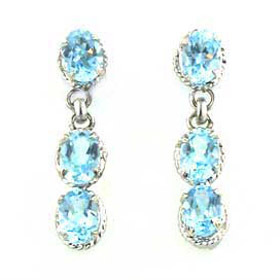 Each diamond cut blue topaz gemstone is claw set onto a sterling silver crown. 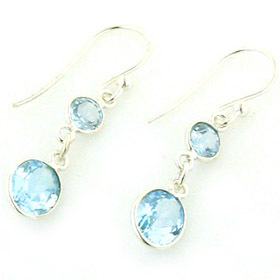 The gemstones have high brilliance and excellent clarity and colour - they sparkle beautifully as the light catches them. 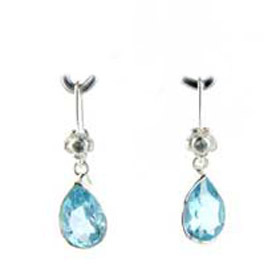 Enjoy Free UK Delivery on this blue topaz necklace.